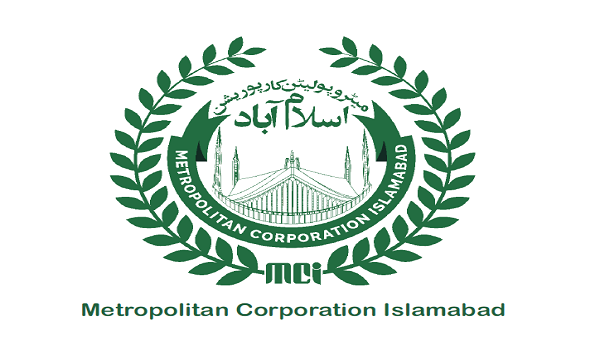 Islamabad: The Metropolitan Corporation of Islamabad (MCI) is taking action to disconnect illegal water connections in the city, according to a news report. The report further added that a committee was formed to ensure the removal of these illegal water connections in the 19th meeting of the MCI. In the meeting, it was reported that instead of the usual 34 MGD, only 19 MGD was being supplied from the Simly Dam. The need to take further steps to utilise the existing reserves of water up till the monsoon season was therefore reiterated. It was also conveyed in the meeting that funds have been released for the repair and maintenance of water tankers and water supply lines.